As a beautiful seaport city, rich in history with many cultural and recreational activities, Newburyport is an ideal place to live. The community atmosphere of the city can be felt year-round, from summer art festivals to annual events for a variety of holidays. Exceptional residential rentals offered by Newburyport Development allow you to enjoy all the city has to offer. 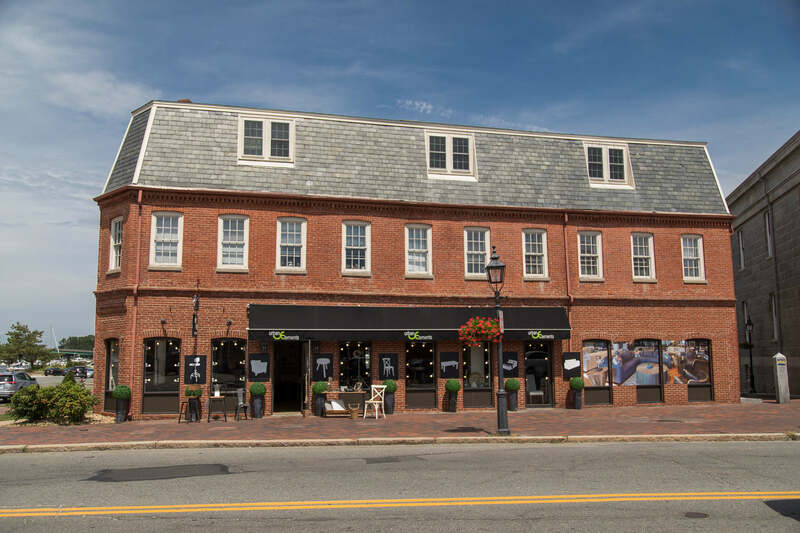 Newburyport Development owns 34 apartments in the heart of downtown that offer a great quality of life for anyone who enjoys being at the heart of the action. Three buildings are located on lower State Street in Market Square and two others are just one block away. Some of these units feature outside decks and water views. Choose from one and two bedrooms, single level or townhouse units of varying square footage. 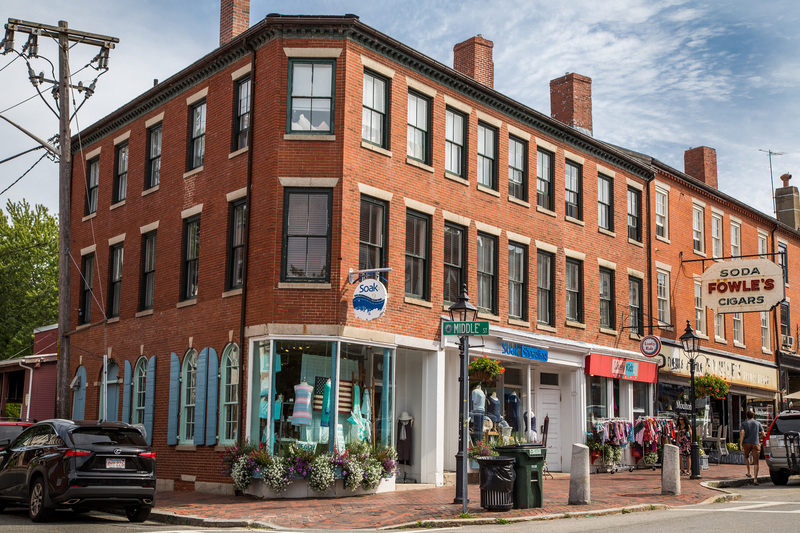 Centrally located on Boston’s North Shore, Newburyport is just minutes from I-95, I- 495, and Route 1, and Commuter Rail service is available to and from Boston on the Newburyport/Rockport route. This great access makes it an easy commute from Newburyport to other destinations. 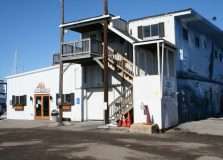 2 BR/1 BA - 1,100sq. ft.
A selection of residential properties in Newburyport.